Raised in small-town Alberta, Canada, VISSIA [VISS-ee-yuh] is an old soul who bleeds blues through intimate, lyric-driven songs. 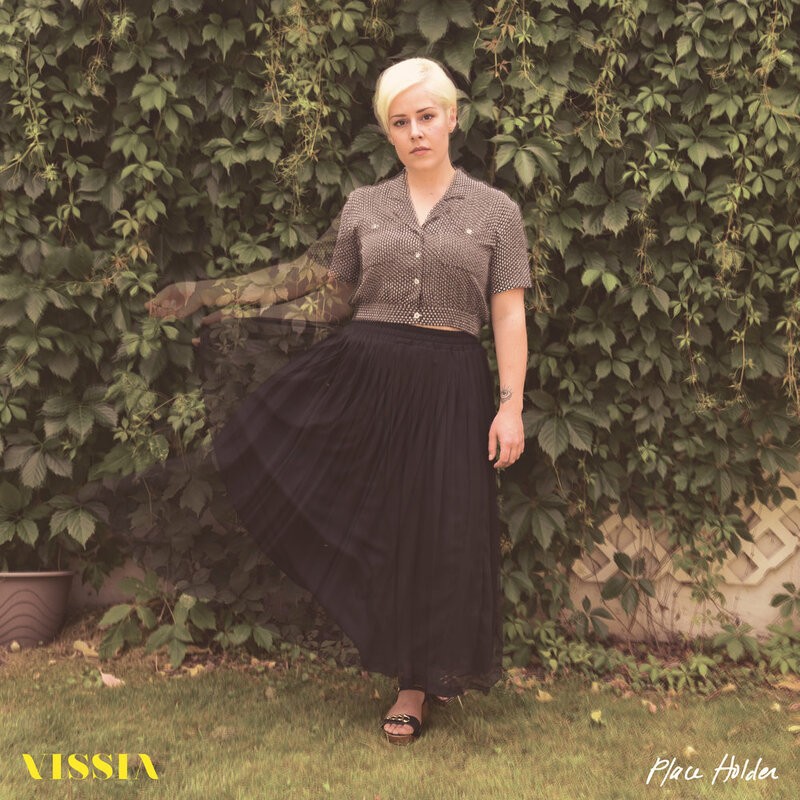 Broadly called Americana, VISSIA’s sound is distinctly her own yet manages to connect listeners to their own most favourite private feelings and imagined landscapes. Her new album, Place Holder, is “a must-listen.” (Katherine Duncan, CBC Key of A) - pure rock ‘n’ roll at its finest from an artist who is set to breakout at any moment. From composing, to recording, to album art and design, VISSIA’s ability to unite her talents and poetic instincts is a testament to her decade and a half engagement and perseverance in all areas of making music. Since her solo debut in 2011, VISSIA has shared stages with Jim Bryson, Del Barber, Lindi Ortega, Whitehorse, Russel de Carle, Matt Anderson, and The Skydiggers. Her performances have included stages at the Edmonton Folk Music Festival, Canmore Folk Music Festival, Beaumont Blues & Roots Festival, as well as hundreds of tour dates across Canada from coast to coast. In addition to her solo project, VISSIA can be seen playing in The Hearts and Bad Buddy.